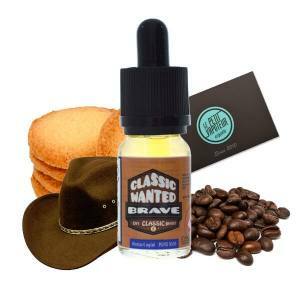 Classic Wanted is a brand 100% French, created and produced by the company VDLV. 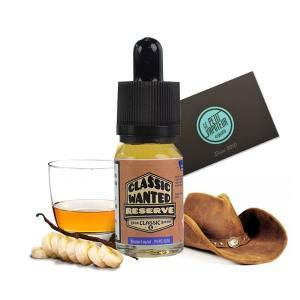 The e-liquids Classic Wanted propose different flavours 100% gourmet with a composition of 50/50 in PG/VG to vape with the Electronic Cigarette. 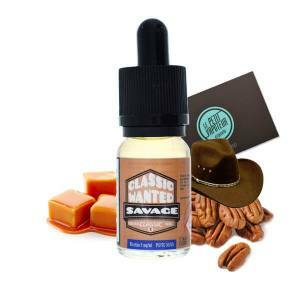 Available in a 10ml Glass Bottle.